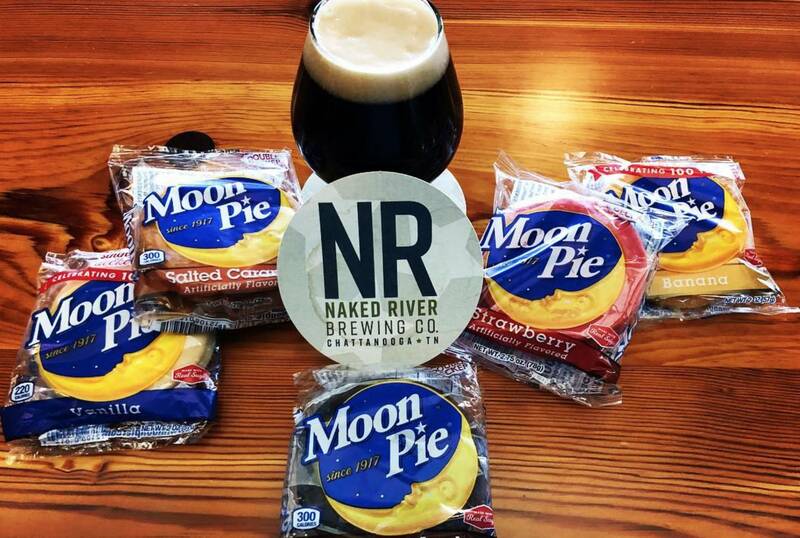 Moon Pie Monday - Apr, 22 at The Naked River Brewing Co. 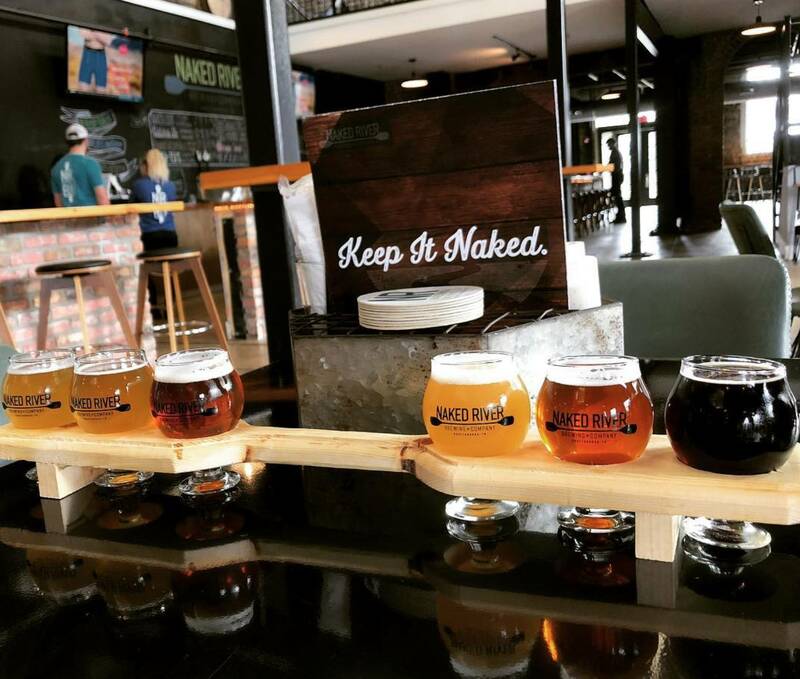 Moon Pie Monday - April, 22 at The Naked River Brewing Co.
Also, on Monday during lunch, 15% off for anyone that works for the city. Just show your City ID.